Confessions: 30 min prior to each Mass; and Wednesdays 7:00 to 7:45 p.m.
NB. 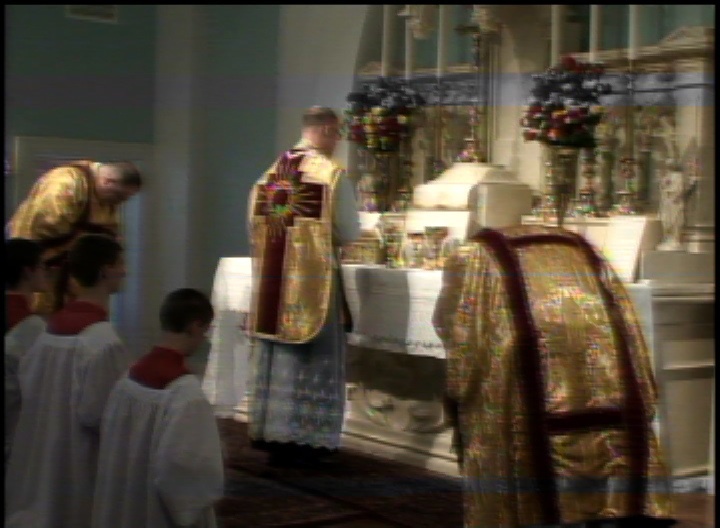 Throughout the year one of the priests may be away and the Mass schedule needs to be changed. Please call ahead to confirm Mass times, or see home page.